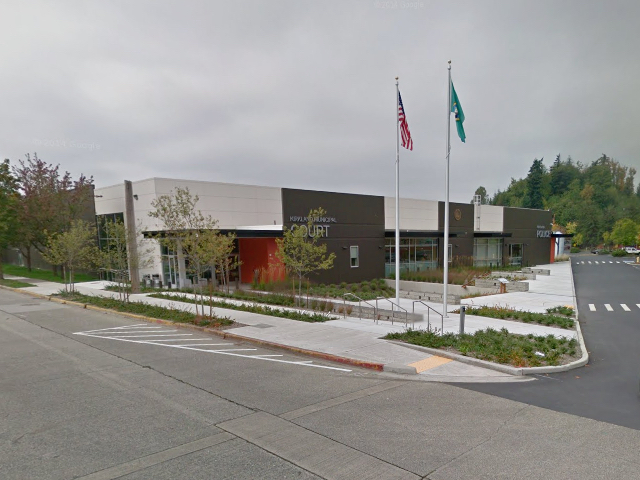 If arrested in the city limits of Kirkland for DUI you will be taken to the new Kirkland Police Station located at 11750 NE 118th St, Kirkland, WA 98034. At the police station, the officer went over the DUI packet with you and if you agree to the test, two samples of your breath will be tested. Once the processing is complete you likely will be release. In the next couple weeks, you will receive a summons to appear at the Kirkland Municipal Court for arraignment. The Kirkland Courthouse is at 11740 NE 118th St, Kirkland, WA 98034. It is right next to the Kirkland Police Station. The Kirkland Court hears all criminal misdemeanor cases occurring in the city limits of Kirkland, Clyde Hill, Medina, Hunts Point and Yarrow Point. The Prosecuting firm in Kirkland is the Firm of Moberly and Roberts. The Presiding Judge is Judge Michael J. Lambo. When you enter the Kirkland Municipal Courthouse, you will go through security. If you continue forward there is an electronic board on the far wall, where you can find your name and courtroom. If you have retained an attorney, you might meet the attorney there. Once you enter the courtroom, you can find a seat and your attorney will check in with the prosecutor and obtain an advisement of rights form. Your attorney should then go over the form and your basic rights with you. Once the judge takes the bench, the judge will call the calendar and see who is present. The prosecutor then will begin calling cases, in the order they checked in. When you hear your name, you will approach the defense table with your attorney. The prosecutor will hand the attorney the charging document and your attorney will enter a plea of not guilty for you. The judge may inquire if you understand the charges and penalties. The prosecutor will then ask for conditions of release. The conditions can be anything from simply; do not commit crimes and show up to court to requiring the postage of bail, IID, SCRAM bracelet or other conditions. You will want to consult with your attorney regarding conditions prior to arraignment. Once orders conditions of release, a pretrial date will be selected, and the judge will order you to return on that day. What to expect at your pretrial hearing? Your attorney, prior to the pretrial hearing will be able to investigate your case and negotiate with the prosecution. At the pretrial hearing, it is common for three things to occur: Continue your case for another pretrial hearing to have more time to investigate and negotiation, resolve your case, or schedule your case for motions hearing and trial. If you decide there are legal issues in your case, you will schedule a motions hearing. Often at motion hearings the prosecution will call the Kirkland Police Officer as a witness to testify. Your attorney will cross-examine him. Examples of legal issues are litigating the legality of the stop or an arrest. A single judge will judge or six jury members will judge a DUI trial. Trials depending on the circumstance and evidence can last one day to an entire week. During the trial, you and your attorney present evidence and challenge the prosecution’s evidence. The Kirkland City prosecutor will have to prove all elements of the DUI against you in order to obtain a conviction. The judge or jury would make the ultimate decision if the City proved their case beyond a reasonable doubt. Common Ways to Defend A DUI? Arrested, What Do I Do Now? What is the Cost of a DUI Attorney? What Was I Arrested for DUI? 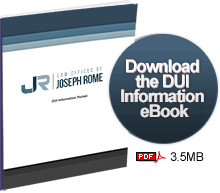 What is DUI Legal Defense? What are the Penalties of a DUI? What Do I Need to Know about DOL Hearings?